I began my career in a factory casting model cars and progressed onto making the production moulds. I became increasingly interested in the design aspect of the work. The first model that I made was a Bitzerini, an Italian sportscar. 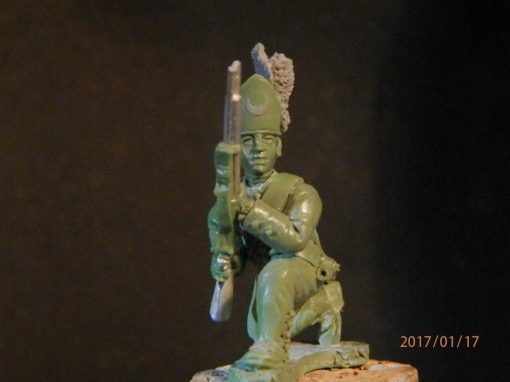 Realising that I had a talent and passion for model making I decided to become self employed, specialising in military war gaming figures. 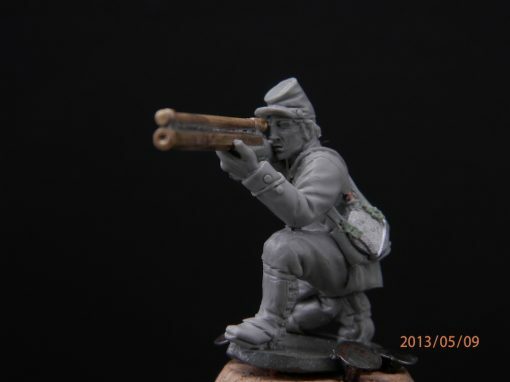 The first commission that I worked on was a range of 28mm World War 2 soldiers, for a company called Battle Honours. 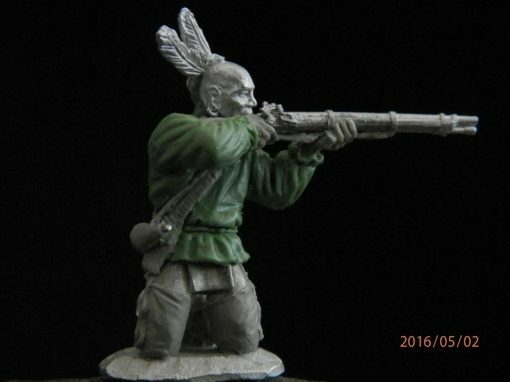 I made a further two ranges of 28mm figures: the American Indian War and the Boxer Rebellion for Redoubt Enterprises. 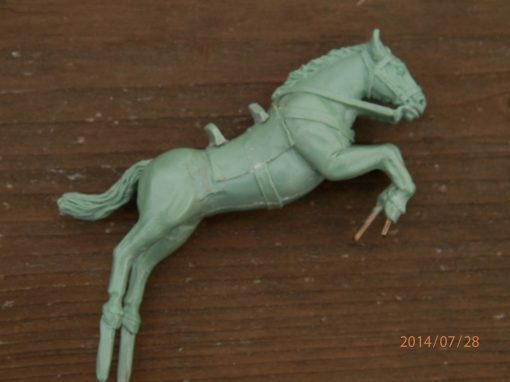 I then increased my scope of figures to include 40mm under the name of Trident Designs. I have been commissioned to make a wide variety of work over the past twenty years including fantasy figures, vehicles, animals, weaponry and jewellery. 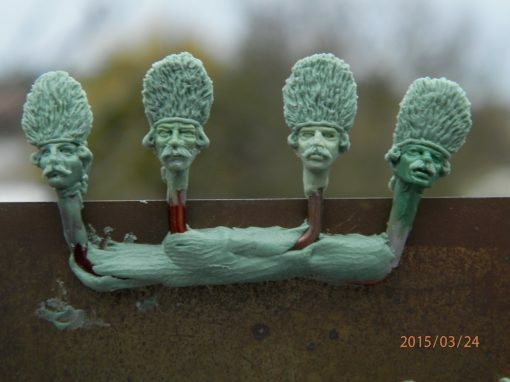 In the last ten years I have been making figures for Miniature Service Centre, California, USA. The ranges have included The American Revolution, American Civil War, French American Indian War and a medieval range. 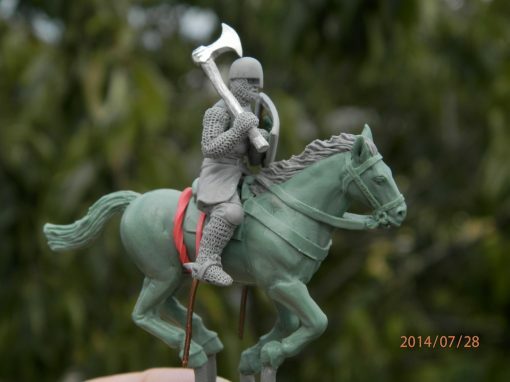 I continue to make figures in 40mm for enthusiasts to collect, paint and play. 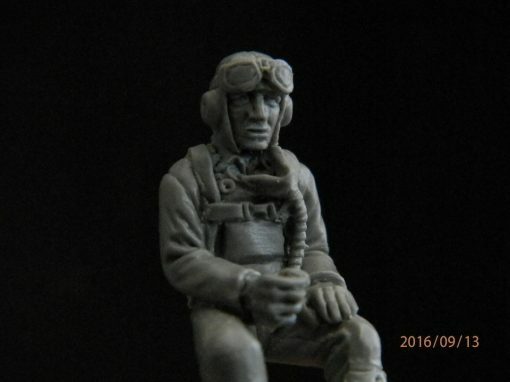 > Most figures are available to purchase on the Miniature Service Centre website. 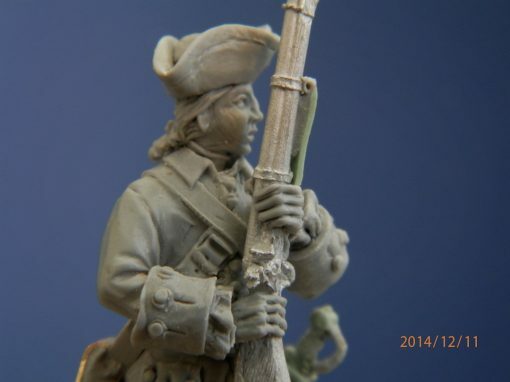 > The American Civil War figures are available to buy from Musket Miniatures.